The spectacular biodiversity of the Sonoran Desert and the Sky Island mountains comes alive during the summer monsoon rains. 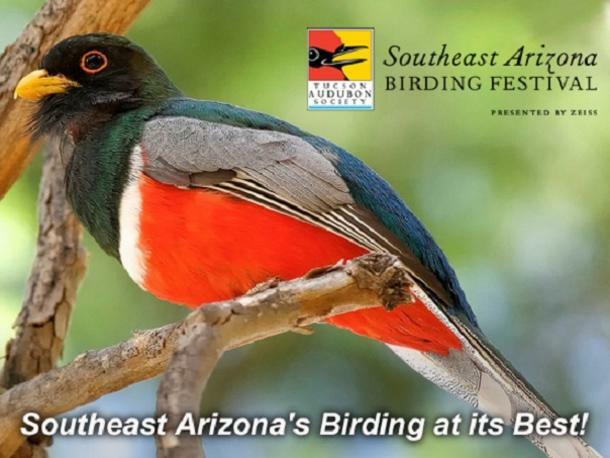 Celebrate the special birds and wildlife of southeastern Arizona in August at this nature festival presented by Tucson Audubon and Zeiss. Beat the heat at our free Nature Expo with family-friendly activities, live birds and other animals, free nature talks, casual bird walks, workshops, and vendor fair in addition to half- and full-day trips to see birds you can find nowhere else in the U.S., workshops, and more. Free Nature Expo. 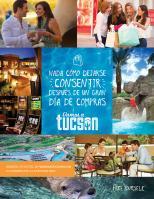 Costs for workshops, programs, and field trips vary.